Split barges serve the same purpose, but instead of a door in the hull's bottom, the hull of the whole Barge splits longitudinally between the end bulkheads. The vessel consists of two major parts (port and starboard halves), both are mostly symmetrical in design. Both parts of the vessel are hinged at the deck and operated by hydraulic cylinders. 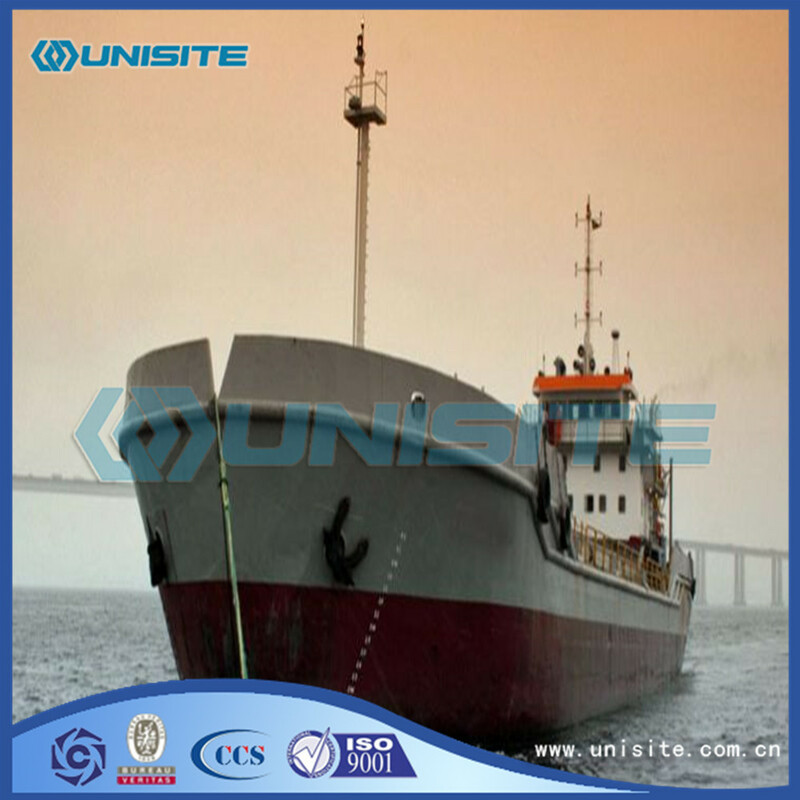 When the vessel splits the load is dumped rapidly, which means the barge has to be very stable in order not to capsize or otherwise get damaged. 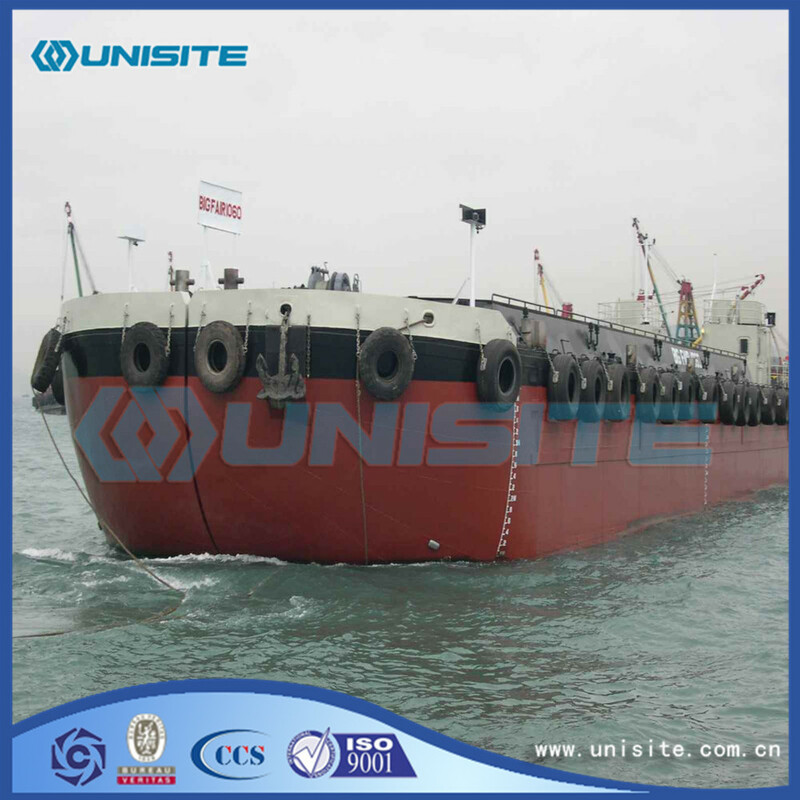 Looking for ideal Marine Split Hopper Barge Manufacturer & supplier ? We have a wide selection at great prices to help you get creative. 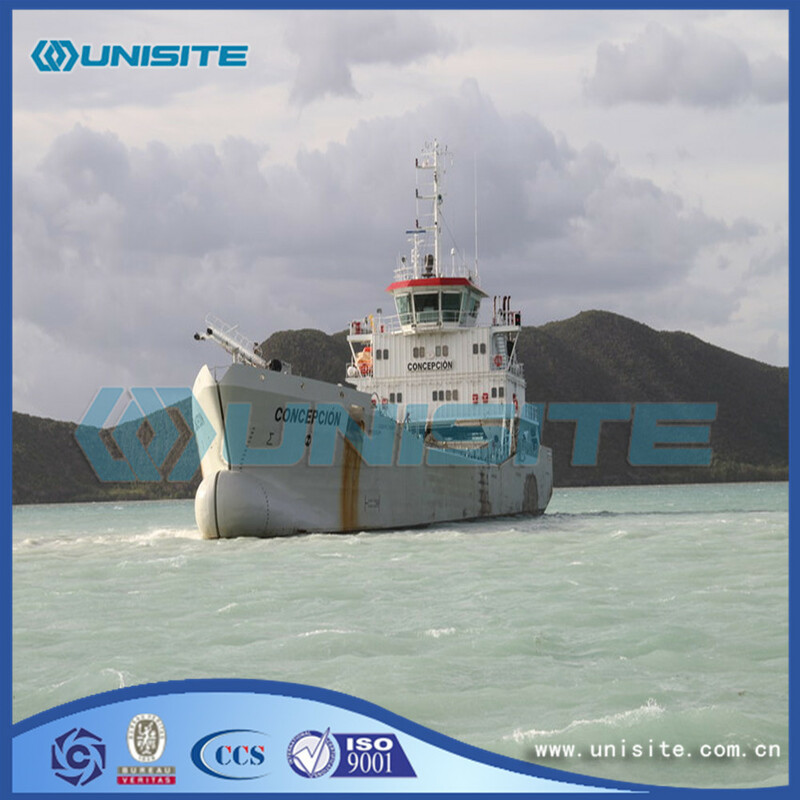 All the Custom Marine Split Hopper Barges are quality guaranteed. 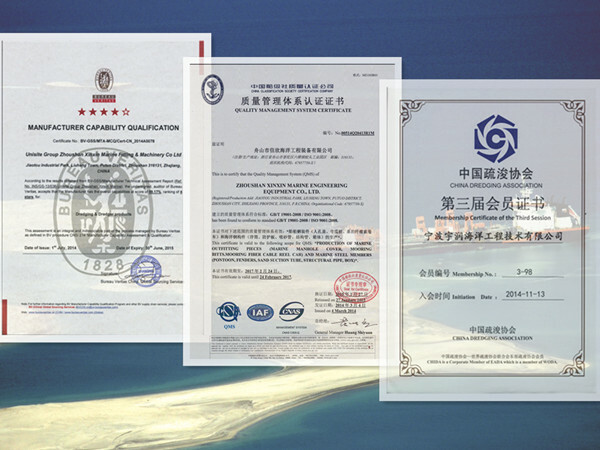 We are China Origin Factory of Marine Split Hopper Barge Design. If you have any question, please feel free to contact us.